The thermomter is an instrument used for measuring temperature. 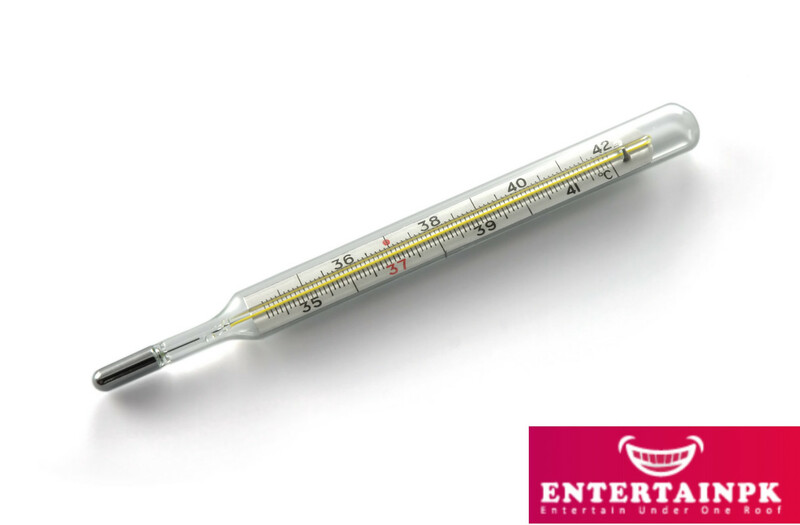 The word thermomter is made up of the two words, ‘thermo’ meaning ‘heat’ and meter’ meaning ‘to measure’. Thermomters usually have a liquid that expands when heated and contracts when cooled. Mercury is the most commonly used liquid and the mercury-in-glass type thermomter is the most common type of thermomter. Alcohol and ether are the other liquids commonly used in thermometers. 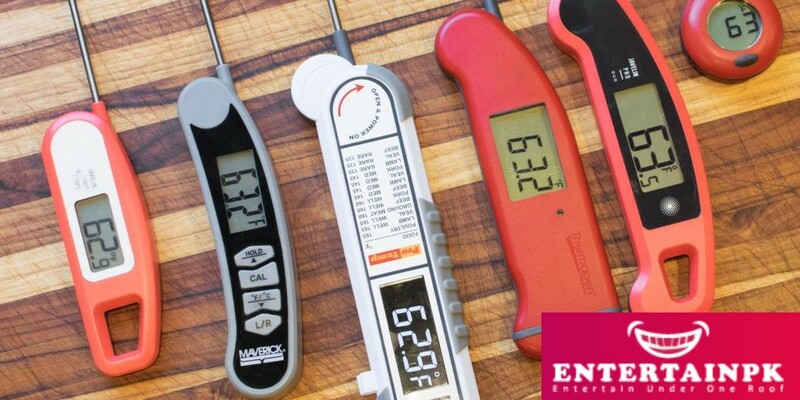 Most thermometers are adjusted with the Fahrenheit or Celsius scale to measure temperature. changed. Galileo called his thermomter the ‘thermoscope’. The Fahrenheit scale was also developed in 1724 a German physicist, Gabriel Daniel Fahrenheit. In this scale, water freezes at 32 ℉ and water boils a 212 °F. The Fahrenheit scale was commonly used in English-speaking countries until the 1970s. Fahrenheit invented the alcohol thermomter in 1709 and the mercury thermometer in 1714. The Kelvin scale is named after Lord Kelvin of Scotland, who developed it in the mid 1800s. The Kelvin scale starts at 0. The zero point of this scale is equivalent to -273.16 “C, which is considered to be the lowest possible temperature in the universe. Therefore, the Kelvin scale is know also as the Absolute Temperature Scale. The temperature of the Kelvin scale reaches 275 at the 373°K at the freezing point of water an boiling point of water. The Kelvin scale is used by scientists. Bulb thermomters are the most common type of thermometers. They are used for measuring body temperature. Most bulb thermomters use mercury as the indicator. recommend digital thermometers because they are more accurate than bulb thermomters. Moreover, nowadays are not very expensive. Digital thermomters can be used to measure the temperature of body by the rectal, oral, armpit, or ear canal routes. An infrared thermomter measur temperature by detecting the infrared energy emitted by objects. Infrared thermometers are non-contact temperature measurement devices. These thermomters have a lens that helps the infrared (IR) energy to focus on to a detector. The energy is then converted to an electrical signal, which is displayed in units of temperature. While infrared thermomters are primarily used in industries, they are also useful at home for applications such as measuring the heating and cooling efficiency of a house.